The only affordable tech incubator in East London that has small office space, hot desk and fixed desk options with business support. After a £350k refurbishment with hot desks, fixed desks and small offices (144 to 398 sq ft), we offer high spec workspace and business support all rolled into one package. Ideal for anyone who is either starting out, or aiming to grow their business, the facilities are contemporary, state-of-the-art, fully-serviced and flexible. 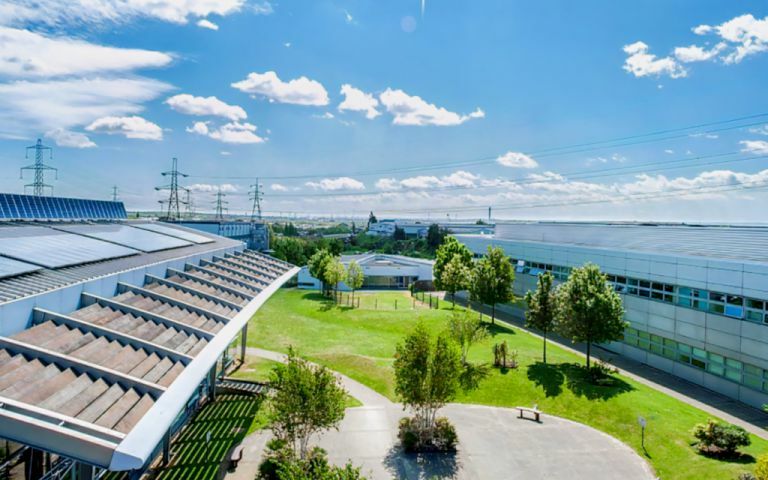 Just 15 minutes from both London City Airport, Canary Wharf and Junction 30 of the M25, offering you great transport links in an important East London location. The 174 bus serves the campus every 8 minutes and is a 10 minute ride to Dagenham Heathway Underground Station (District Line). 400 car parking spaces are also available.